Wine, dine and have fun this Easter day by feasting on the decadent spread of specially prepared dishes at The St. Regis Bali Resort. Start your Easter morning with the splendid brunch spread from Boneka Restaurant by The St. Regis Bali Resort. 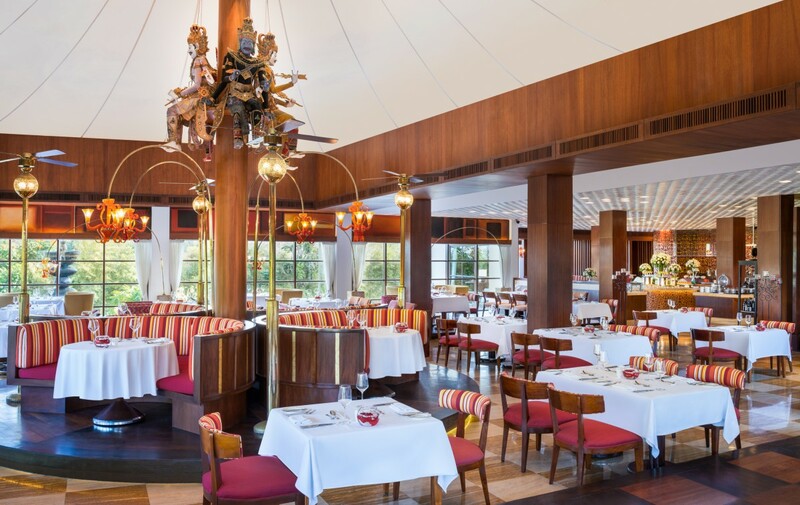 Consisting of the iconic lobster omelette, egg nouvelle, wagyu beef steak and eggs as well as Avruga pearls and foie gras, these spread will surely get you into the festive Easter mood. After the fulfilling brunch, children can go to the Children’s Learning Center to enjoy fun Easter activity of bunny clown and egg painting. Boneka Restaurant’s Easter Sunday Brunch will be held on Sunday, April 21st 2019 from 11AM to 3 PM. The brunch package comes at IDR 888,000 nett per person and children aged 3 to 12 years old will receive a 50% off. Enjoy an additional discount ranging from 10 to 20% off exclusive for Marriot Bonvoy Elite members. For more information or reservations, please contact +623613006782 or email boneka.bali@stregis.com. Start your Easter morning with a fulfilling brunch spread from Boneka Restaurant by The St. Regis Bali Resort. 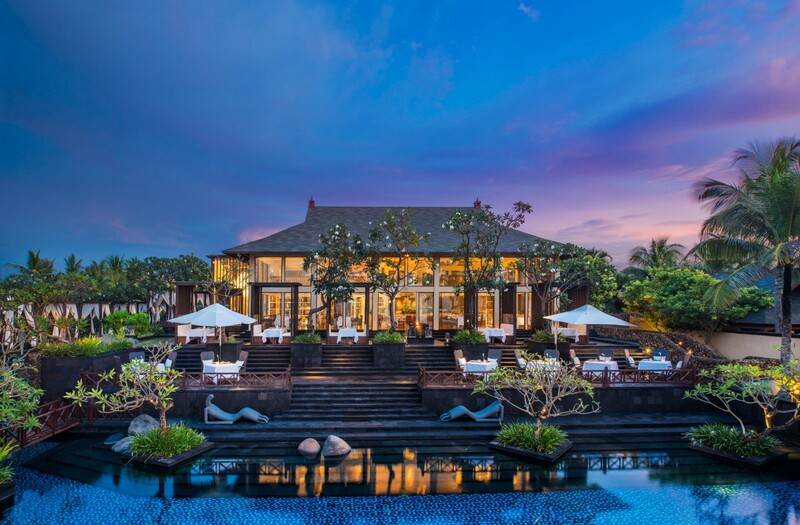 End the day with a tasteful degustation dinner crafted specially for the Easter festivity at Kayuputi Restaurant by The St. Regis Bali Resort. 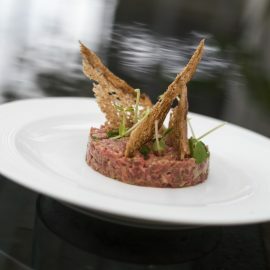 Savour the refined taste of Asian-inspired fine dining in a six-course dinner menu while sipping on a glass of Champagne. The degustation dinner will be held on Sunday, April 21st 2019 at 7 PM. Kayuputi Restaurant’s dinner package is priced at IDR 1,888,000 nett per person with an inclusive glass of Nicolas Feuillate Champagne. Enhance your dinner experience with a wine pairing that features a selection of handpicked wines by Chief Sommelier Jeroen Jochems for an additional IDR 1,450,000 nett per person. For more information or reservations, please contact +623613006786 or email kayuputi.bali@stregis.com . 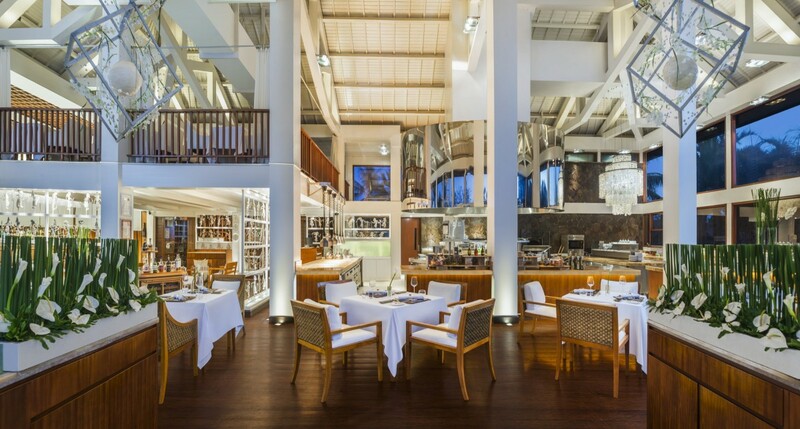 Wine and dine this Easter Day in the exquisite interior of Kayuputi Restaurant by The St. Regis Bali Resort. Celebrate the festivity of Easter feasting away at The St. Regis Bali Resort’s Boneka Restaurant and Kayuputi Restaurant with each respective restaurant’s specially prepared menu for a memorable Easter day.